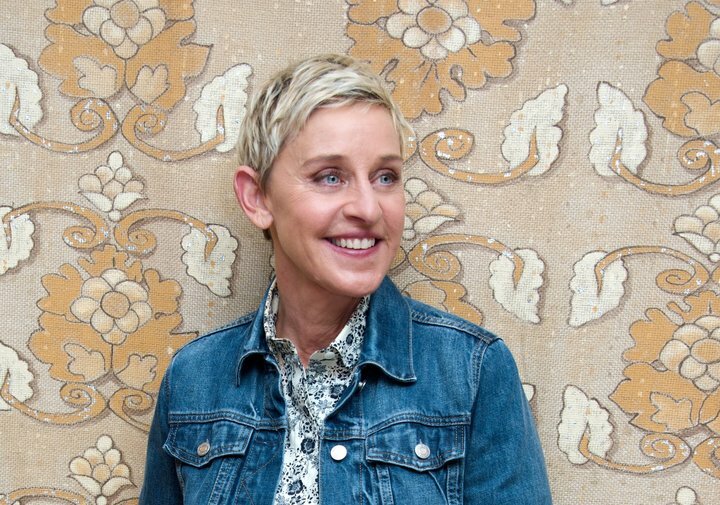 Ellen DeGeneres is playing games in prime-time. The popular daytime talk host will host a new game show called “Ellen’s Game of Games,” NBC announced on Thursday. The concept revolves around “supersized versions” of games that DeGeneres already conducts on her afternoon show, according to a press release. Contestants, plucked from the audience, will have to complete stunts, answer questions “under immense pressure” and participate in other means of silliness.